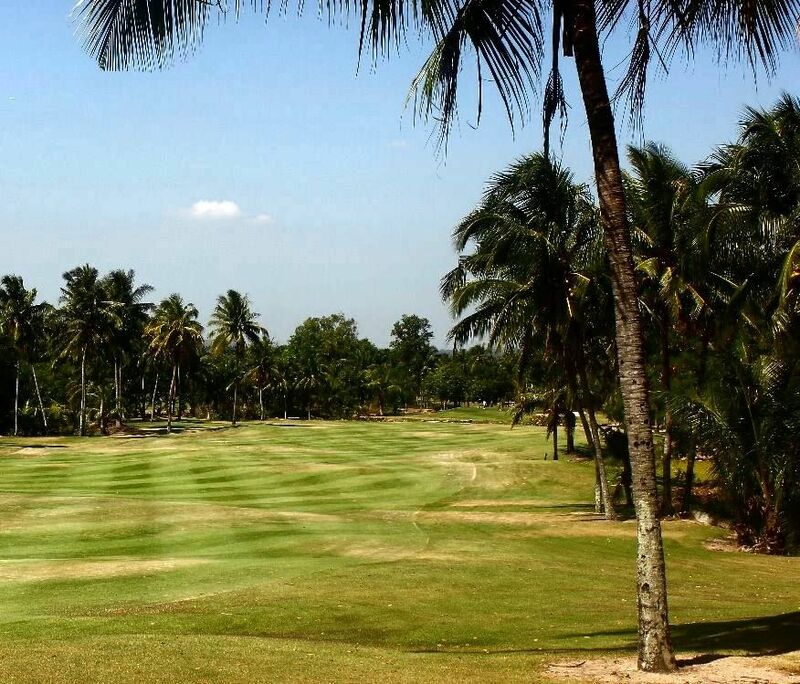 Working with a spectacular, undulating natural topography, English born golf course architect Desmond Muirhead has created one of Pattaya’s most interesting golf courses, as St Andrews was built to replicate a Scottish links course. 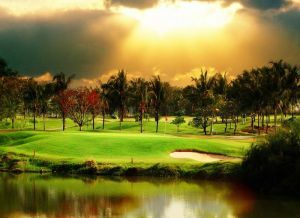 Located in Rayong, about 40 minutes from Pattaya and 1.5 hours from Bangkok, St. Andrews is accessible for golfers staying in either city. 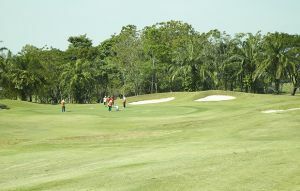 The golf course offers an uncompromising challenge aimed at players with handicaps of 18 or lower. Playing at over 7700 yards to a par 74, this is a tough course. St Andrews features elevated tees and greens, tight landing zones, split elevation fairways, huge putting surfaces and while difficult to accept for the true golfer, two par 6’s, over 800 yards each! The back nine in particular has large elevation changes and views of the surrounding hillsides. 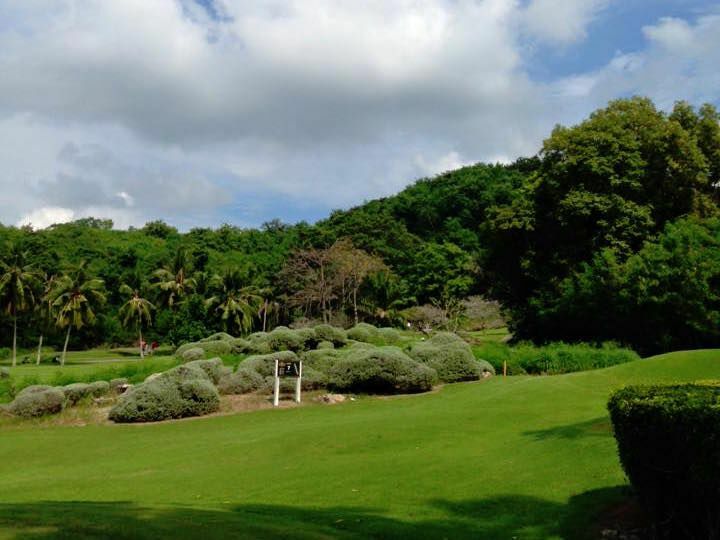 While aimed at players with handicaps of 18 or lower, this most challenging course in Pattaya should be a must visit for all golfing tourists in the area. 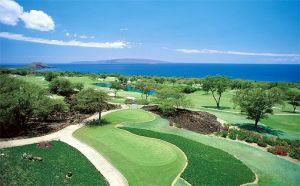 The course is an extremely tough test of golf from any tee. The two par 6’s are a bit much for the golf course purist. The additional long fairway shot that must be played demands an entirely different dimension in concentration and course management. From the tips, the “twin-sixes” (Nos. 4 and 13) measured 878 and 861 yards, respectively. Both holes will be “strategic” rather than penal, in particular, at the 4th hole par 6, with the rock out-crops acting as the backdrop and three ponds are being exploited to the maximum to ensure that a tour of the course will be not only pleasing to the eye, but also mentally soothing and will certainly leave golfer playing their shots over the water with memorable experience. 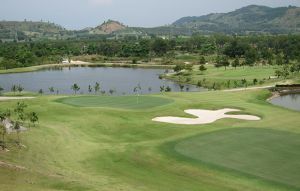 St. Andrews 2000 is under the same management, sharing the same facilities as the older more established sister course, Rayong Green Valley Country Club. The club house and on site golf resort are well run, over looking both courses they make for a good 19th hole to reflect on your round. 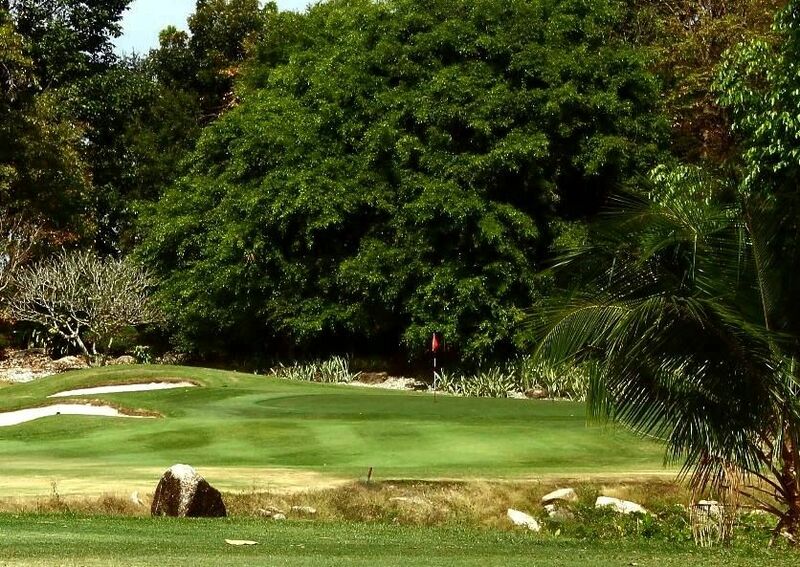 Green fees are on the high side for Pattaya and with the compulsory golf cart; this course may not fit into everyone’s budget. However, if just for the bragging rights to be the fist on the block to have played a par 6 (actually 2) it should be worth it. 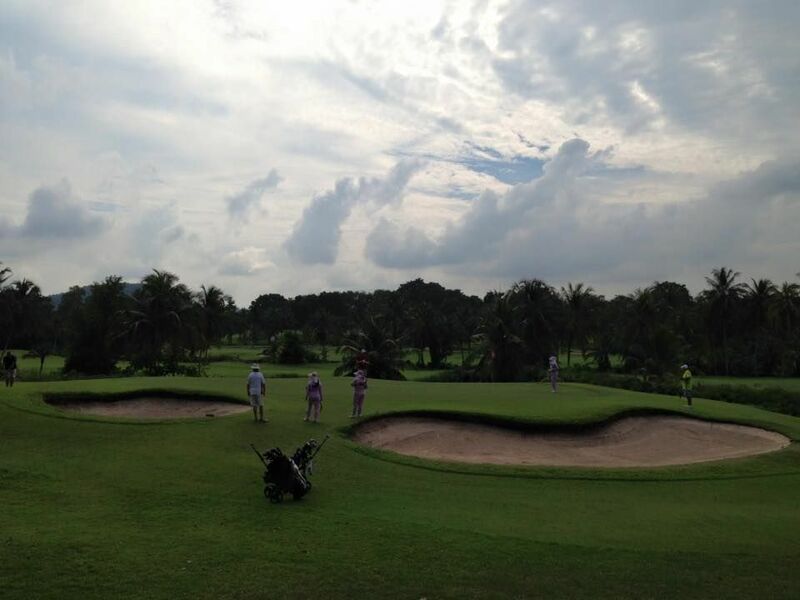 Additionally, for those looking for a best golf of Pattaya package, St. Andrews is a must include golf course. St.Andrew 2000 Golf has different Services to offer. Choose a date and number or players to see the rates.